To encounter the real, living Jesus we must grapple first with the accounts of his words and actions in the Bible. 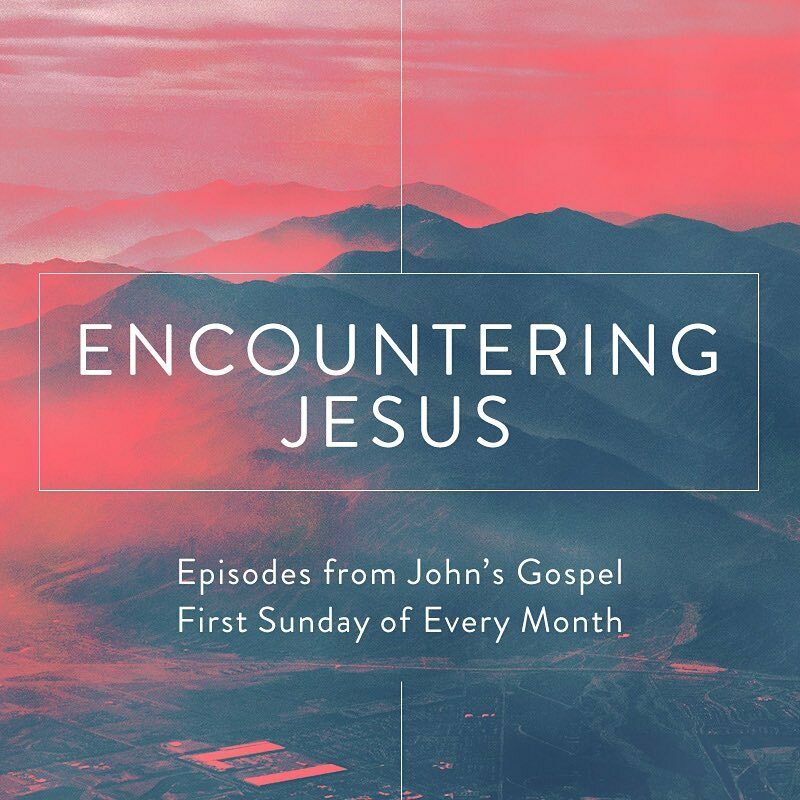 In this new monthly series, we examine encounters with Jesus from St. John’s Gospel account. This month: Jesus turns water into wine.